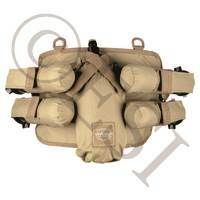 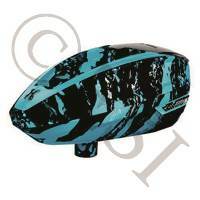 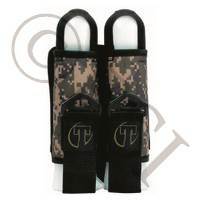 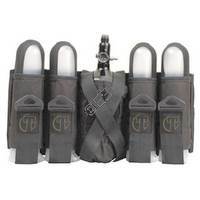 Paintball packs are what you need to carry extra pods of paintballs or tanks on to the field. 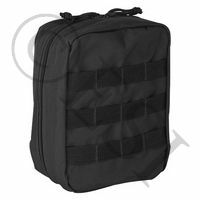 We offer everything from entry level packs to the packs used by professionals around the world. 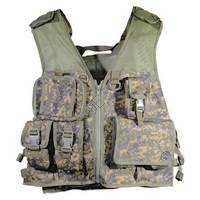 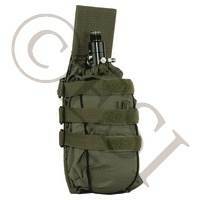 You can even find many tactical vests as well as MOLLE style vests that the military uses. 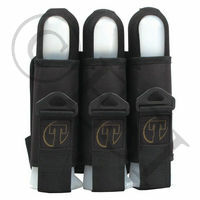 HK enters the loader marker with this standout product. 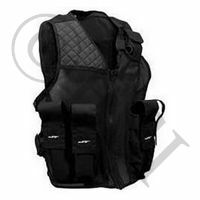 A high quality vest with serious storage. . With many pouches and the option to run a remote line, what more could you ask for in a vest?
. 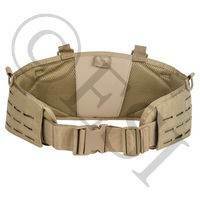 Improve your loadout with a reliable, comfortable, and a overall well built belt. 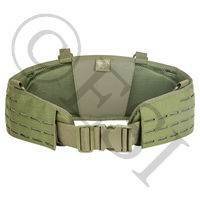 Improve your loadout with a reliable, comfortable, and a overall well built belt. 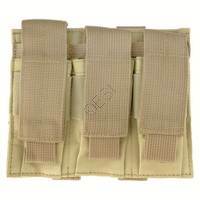 Improve your loadout with a reliable, comfortable, and a overall well built belt. 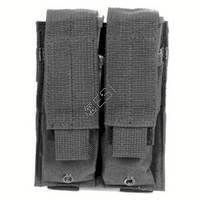 Improve your loadout with a reliable, comfortable, and a overall well built belt. 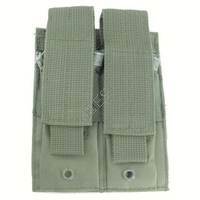 Improve your loadout with a reliable, comfortable, and a overall well built belt. 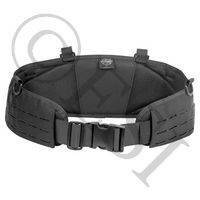 Improve your loadout with a reliable, comfortable, and a overall well built belt. 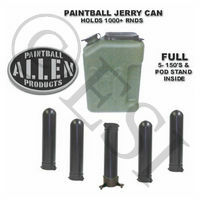 Keep your paintballs out of the sun!
. 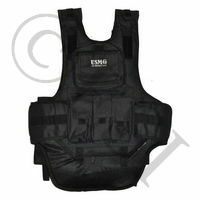 Perfect for a casual player that wants options. 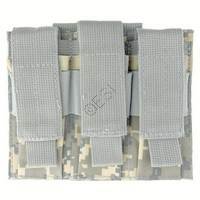 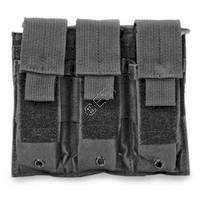 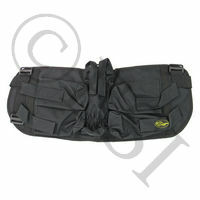 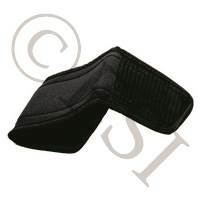 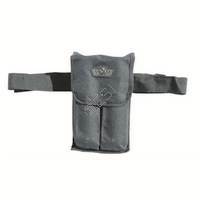 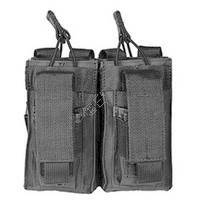 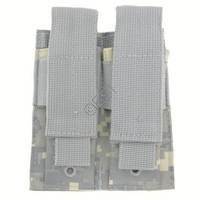 . .
Molle EMT Pouch is great for storage and attaches easily. 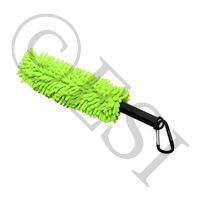 . . Keep your pods clean with this cleaning swab. 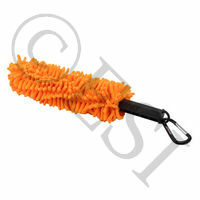 Keep your pods clean with this cleaning swab. 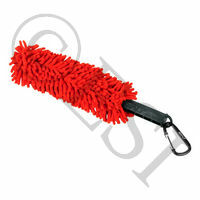 Keep your pods clean with this cleaning swab. 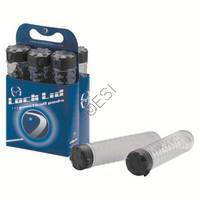 Keep your pods clean with this cleaning swab. . 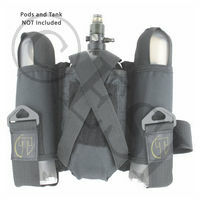 Holds four pods, and a tank. 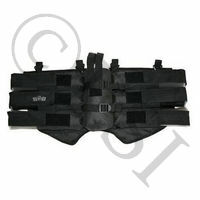 Holds three pods, and can be worn with the included belt. 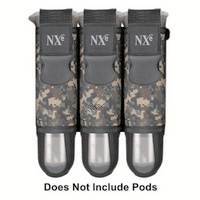 Nxe SP Series 2+1 Pod Harness with Belt - Black Includes adjustable belt and the quick eject system.
. Just want a little bit of extra paint? 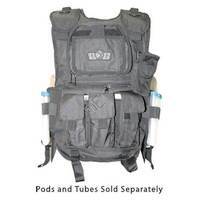 Two pods is all you need. 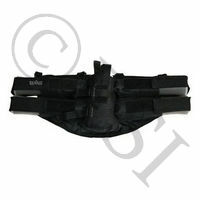 14" Extender for paintball harnesses and belts Just want a little bit of extra paint? 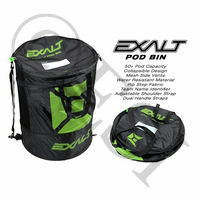 Two pods is all you need. 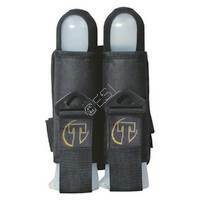 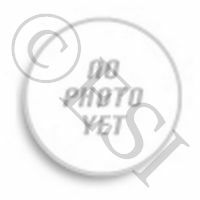 Airsoft Magazine (DOES NOT FIT TIPX MAGAZINES) Airsoft Magazine (DOES NOT FIT TIPX MAGAZINES) Airsoft Magazine (DOES NOT FIT TIPX MAGAZINES) Dye Lock lid 160 round pod.